That is FABULOUS! Want one, too!! 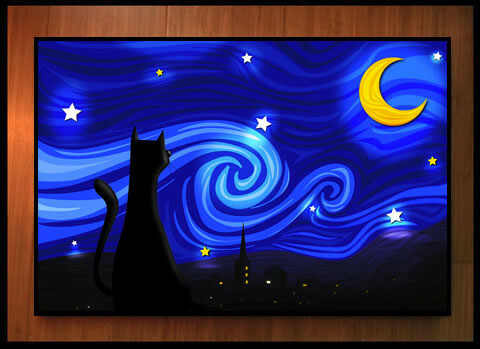 Van Gogh cat – I love it!